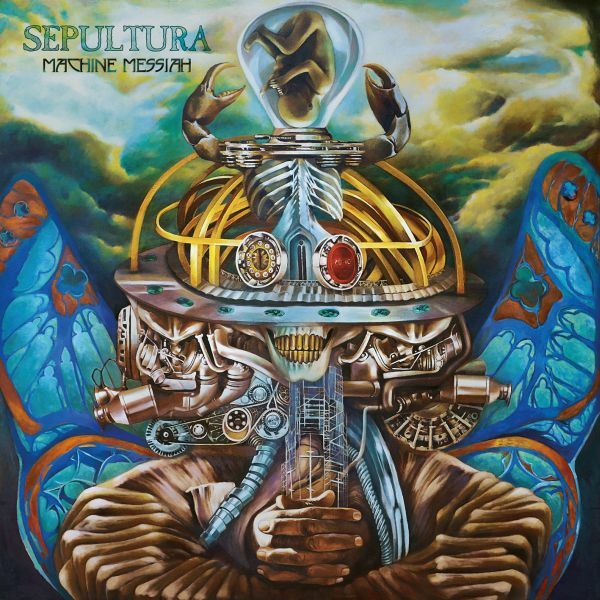 SEPULTURA - MACHINE MESSIAH (CD) | Online Shop | Wizard LTD.
- NUCLEAR BLAST SUMMER 2018 CAMPAIGN! ВРЕМЕННО НАМАЛЕНИЕ!! СЛЕД ИЗЧЕРПВАНЕ НА ОПРЕДЕЛЕНИТЕ КОЛИЧЕСТВА ЦЕНАТА СЕ ВРЪЩА НА СТАРОТО НИВО!